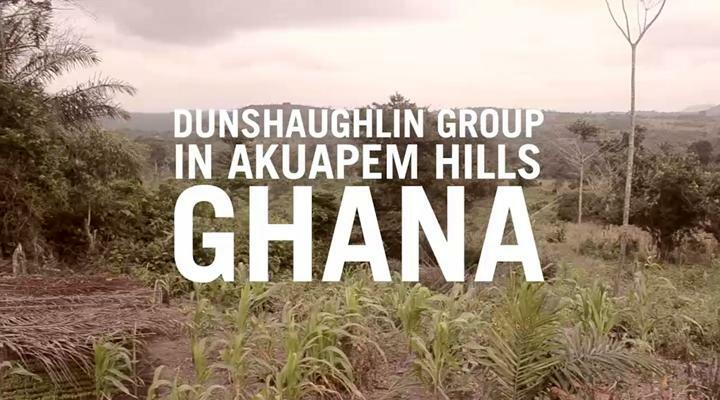 The group Community Farming Project is based in the Akuapem Hills, our most rural region in Ghana. Due to this project being in its early stages, the work will include a community aspect such as helping in local schools. Groups are responsible for helping to maintain all aspects of the farm including animal care, crop growing, flower production, and land management on a small farm, located just fifteen minutes away from the Akuapem Hills regional office. They also arrange school trips to the farm to educate the local children. Produce which is grown in the farm includes small quantities of, plantain, papaya, carrots, onions, yam, coco yams and sweet pepper. The farm is also home to rabbits, guinea pigs, and chicken. Groups arrange trips for local schools to visit the site. Children are then educated on the process of growing crops in a sustainable environment. They also learn how to take care of animals and how to identify seeds. Volunteers receive training from local specialists in the different techniques involved and have an agricultural text-book which is part of the curriculum to use with the school children. In the future we hope to develop the garden into a sustainable, organic farm and we will continue to work closely with the local community, passing on a vital awareness of conservation issues to a new generation of African children. Due to the heat and the physical nature of the work, volunteers on the farm typically work from 8am to midday. Those who want to work in the afternoons are encouraged to help out at the local village school. The community aspect of working in a local school provides a fun yet educational break for both the group and the local children. Such activities may include organising a football tournament or “English” themed festival to playing music with them or doing some arts and crafts activities. 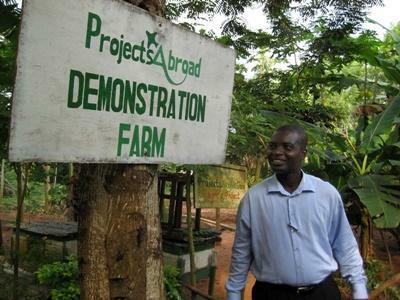 The project allows groups an opportunity to live in a local Ghanaian community working alongside local staff. This ensures a very close community feel as well as allowing the groups to really experience true Ghanaian culture.